Laurén Media Group was founded in 2013 and is rapidly emerging as one of the most innovative leaders in the entertainment industry. Laurén Media Group is a multi-facet agency devoted to the creative development, branding and vision of such talent ranging from musicians, artist, DJs, reality stars, and celebrity host. Laurén Media Group recognizes that branding, advertising, and technology play an increasingly imperative role in every talent’s career. For years, LMG has provided its roster of artists and their creative teams the most extensive services available while they are on tour, including after-show offers, contracts, itineraries and venue details.. LMG staff has vast experience with visa and immigration requirements, IRS tax compliance, tour accounting and show settlements. Today, LMG is known as a tastemaker and event curator, spotting and nurturing a wide range of artists while focusing on the longevity of their careers. Check out our upcoming and past events for the year ! We assist with identifying new avenues of business, identifying new sources of growth via social media and identifying charitable or community based initiatives. We manage all aspects of the event planning process. Collaboration with sub-contractors, contract negotiations, print/design of marketing materials, budget tracking etc. We tell their stories strategically and creatively. ​We’re specialists in lifestyle PR. We find ways to fit our clients’ brands into consumers’ lives, be that consumer or B2B. 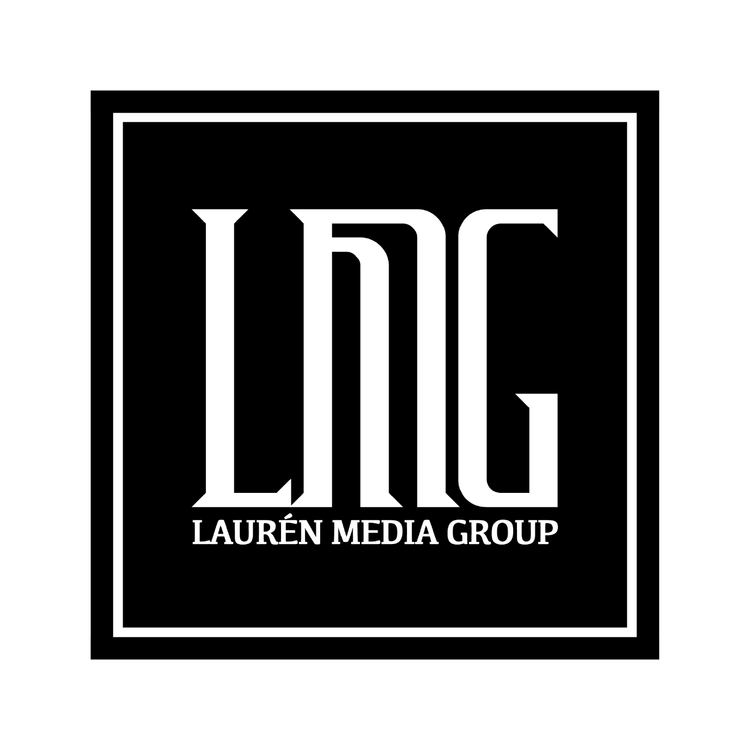 Work with Lauren Media Group today!